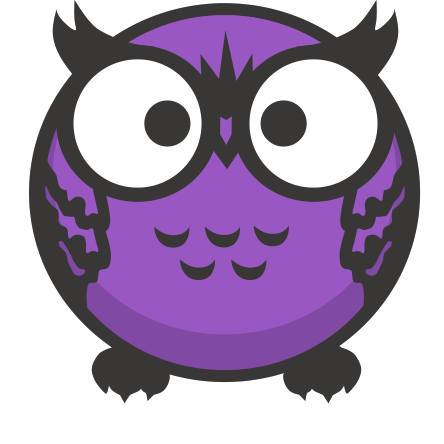 Owly is a funny little game suitable for both children and adults. It is a variation of the classical memory card game also known as Concentration, Pelmanism, Shinkei-suijaku, Pexeso, or Pairs; it requires observation, concentration, and a good memory. 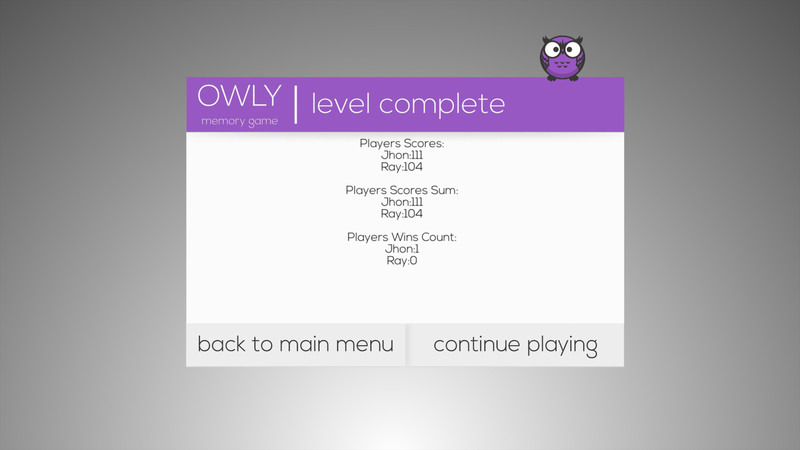 Owly is designed to train your memory and help you learn new things while playing. The game starts with a dozen pairs of face-down cards. 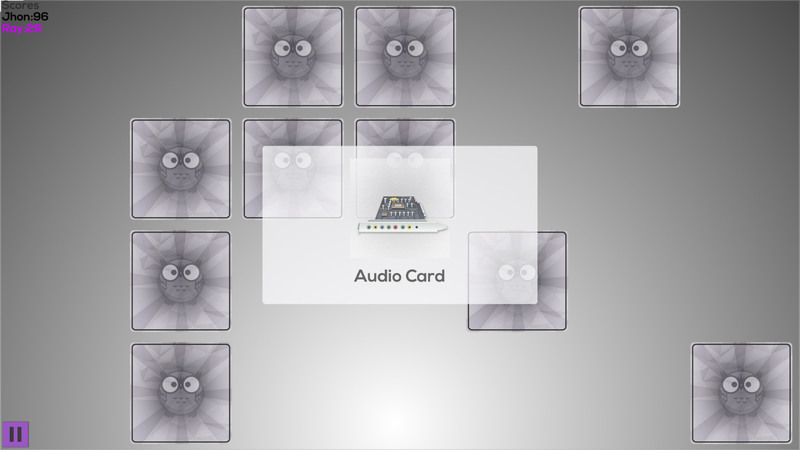 The player chooses a card and turns it over by tapping on it. The player then selects another card and turns it over. If the two cards are a match, the player receives 20 points and is awarded another turn. If the cards are not a match, they are automatically turned back over and the player receives a - 2 point penalty. The goal is to find all matching cards with minimum turns. 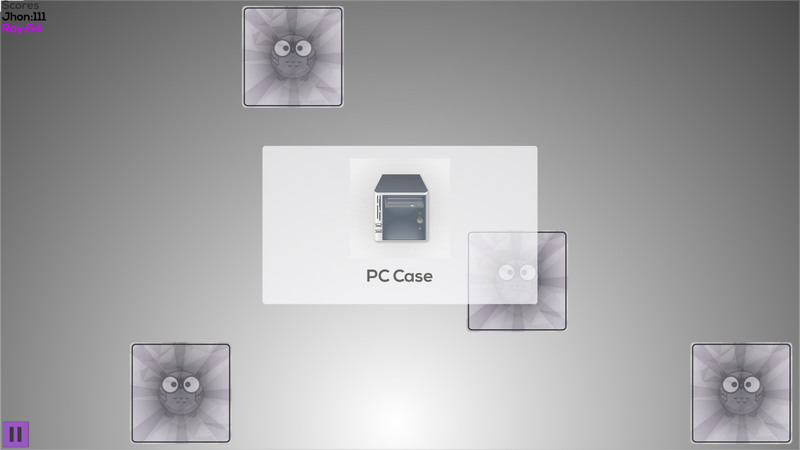 After a player sucessfully matches two cards together, a bigger image of the matching pair along with a corresponding name or title appears for a few seconds. 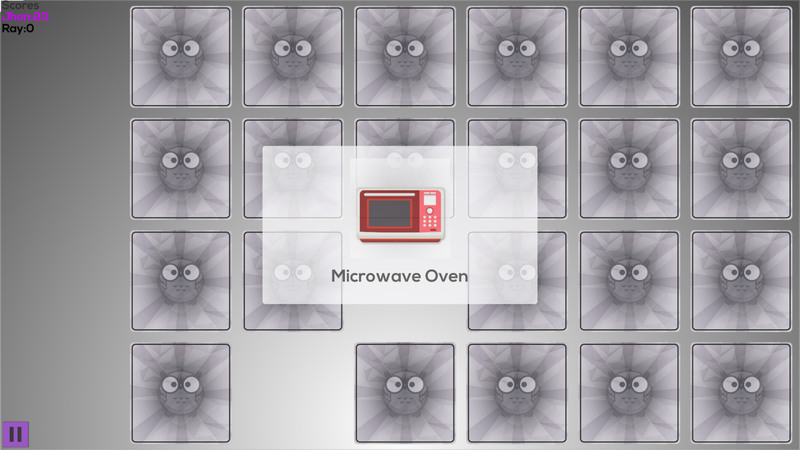 This helps the player to memorize the object or subject on the cards. An item appears on each card. The various items are devided in 10 categories - flags, animals, dishes, furniture, sports, tools, computers, fruits and vegetables, planets, and vehicles. All items are beautifully and precisely sketched. This helps with the learning process because it is easier to remember a sketch than a real image. The game has three different play modes - campaign, casual, and multiplayer. In the campaign mode, the game starts with the first category - flags. Each matched pair of cards will only be shown one time. After a couple of rounds, all flags will be matched and the game will continue with the next category. The player’s progress is saved and the game can be stopped and continued later. Casual mode - the player selects one category and plays with the cards within it. 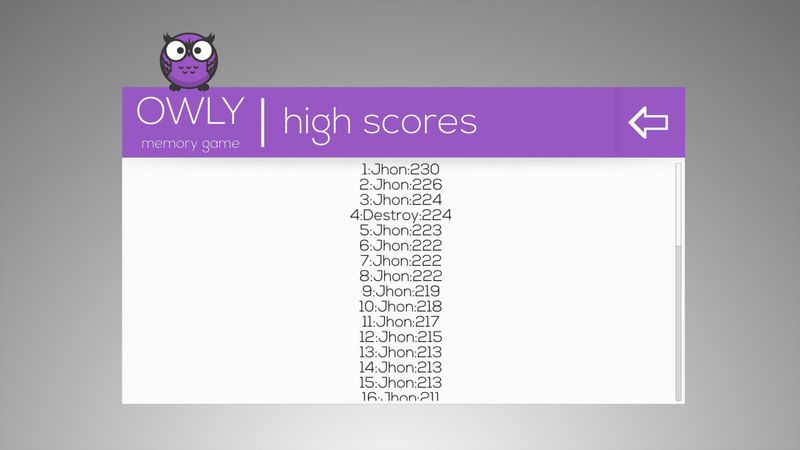 Multiplayer Mode - this mode allows 2 to 5 players to play together on the same device. The items in every category are described in a special encyclopedia. 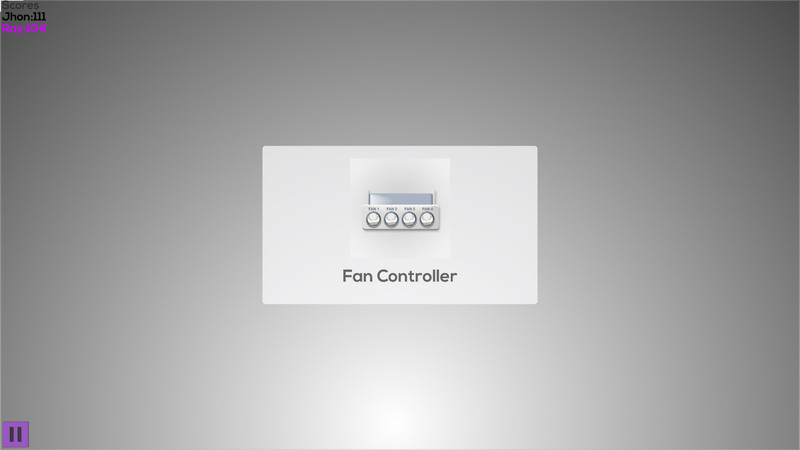 Here, the player can get additional information on an item of his or her interest.